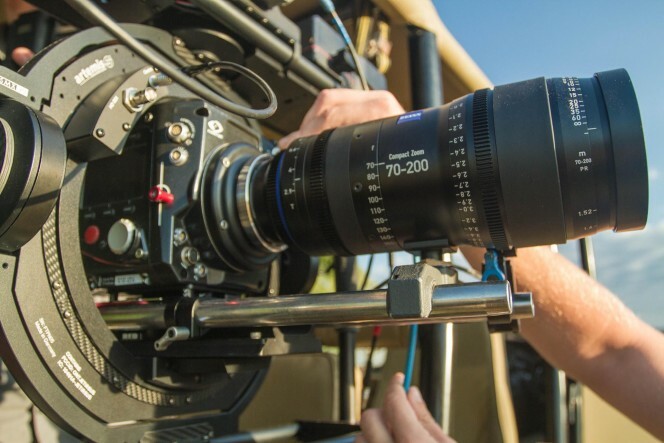 Cape Town has one of the largest film industries in the world due to its incredible variety in topography, its seasonal variation to the northern hemisphere and additionally hosting some of the most skilled talents in the film industry. These factors draw a lot of clients to have their feature films and commercials shot in the design capital of the world. The new Nike Golf campaign, drew some of South Africa’s finest HOD’s to accomplish the incredibly complex task set out by the U.S. based creative team. 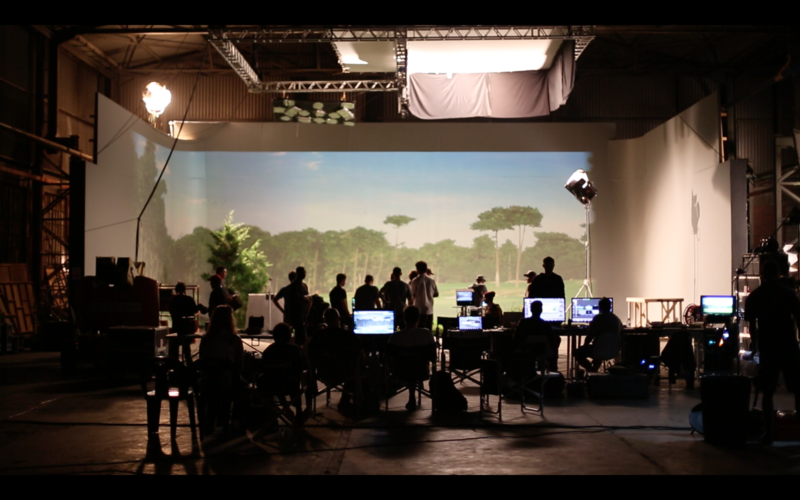 The South African production was handled by “Fly on the Wall” in association with Lucan TV, who handled the projection and the animation, used in the brief. “It was an interesting project, which required minimal CG, by doing a lot of in-camera effects”. “the idea was to create a world around the product that combined projection mapping to create a bigger environment, but to work on a smaller stage, using props by the art department to create that world”. The usual filming set-up would have been a variation of cameras, with a couple of high speed shots. 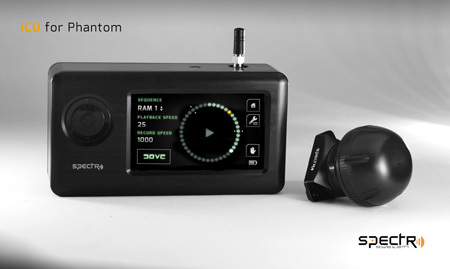 With incredible 4K resolution and built in timecode, the Phantom Flex 4K has become a revolutionising camera with the ability to change frame rates on the fly. 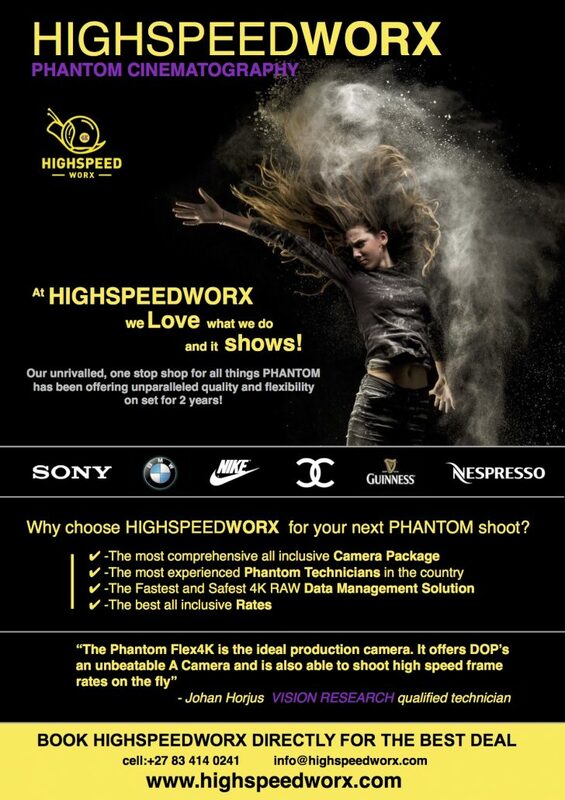 “The new Phantom Flex4K brings true flexibility to set, with the ability to shoot at normal frame rates and an astounding 4K resolution at up to 1000 Frames per second”, DOP Johan Horjus, from Highspeedworx explained. He went on to add that: “The operation and workflow of this camera system is somewhat different to other cameras”, referring to the camera’s ability to capture incredibly high frame rates to its internal memory, before saving the shots on the removable, Cinemags, “however, when shooting normal frame rate, you shoot straight to the Cinemag, which isn’t any different to what other cameras would do”. 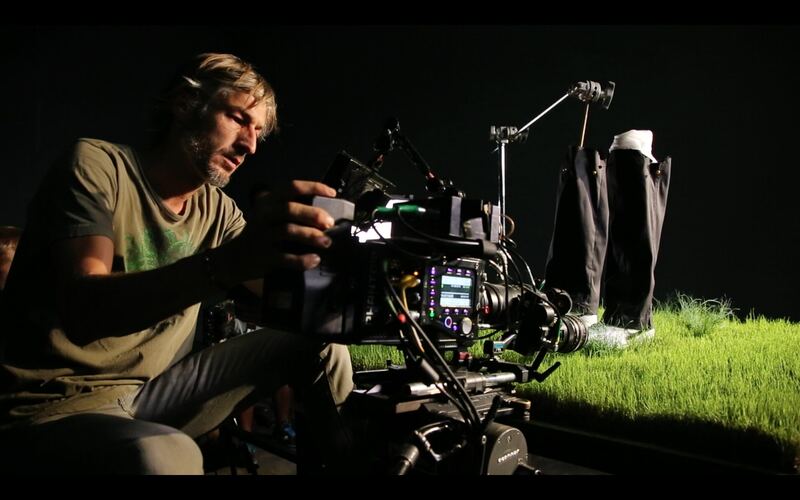 The Nike commercials were a sincere test to the Phantom’s A-camera capabilities on set and a true testimony that it has the ability to outperform most cameras in terms of being able to quickly switch from normal framerate to high speed with push of a button. 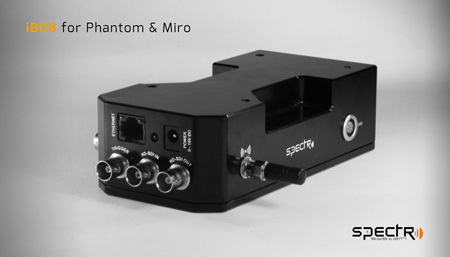 “After shooting on the Phantom Flex 4K, it will be very difficult for me to go back to Arri or Red”. These commercials may lead the move away from pure CG, incorporating effects and a visual imperfection, to create a mood which is impossible to attain in CG images. Since shooting the Nike Golf campaign began there has been a buzz in Cape Town’s commercials industry about this new genre of advertising spot. 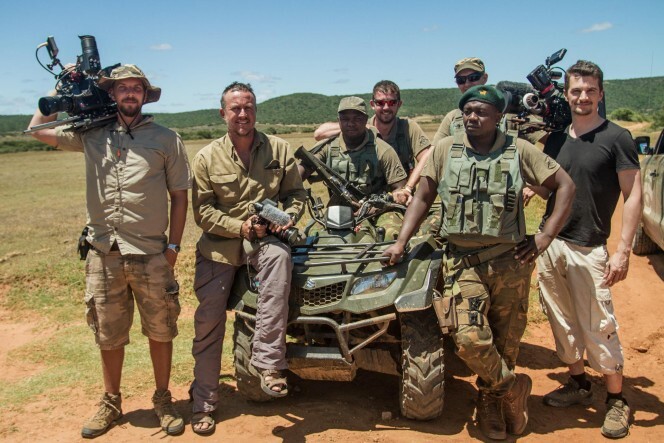 The crew that was assembled to work on these ground breaking spots, was made up of a host of specialists, where everyone from set build to table top effects handling and camera department was excited to be breaking new ground and at the same time doing something the “old school” way.